Realme recently sent out media invites for a two-day event on September 26-27, where the company is expected to launch the Realme 2 Pro, an upgraded version of the Realme 2 which unveiled last month. 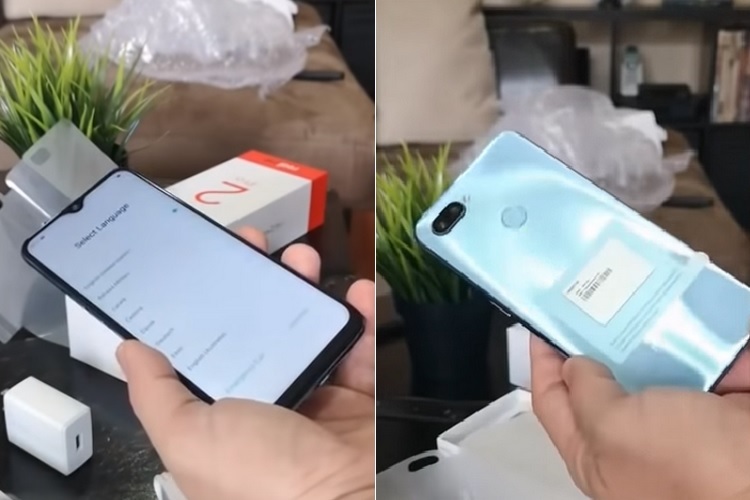 But merely days before the launch event, an unboxing video of an alleged Realme 2 Pro unit has been leaked which shows the waterdrop notch, and also reveals its key specs as well as pricing details. 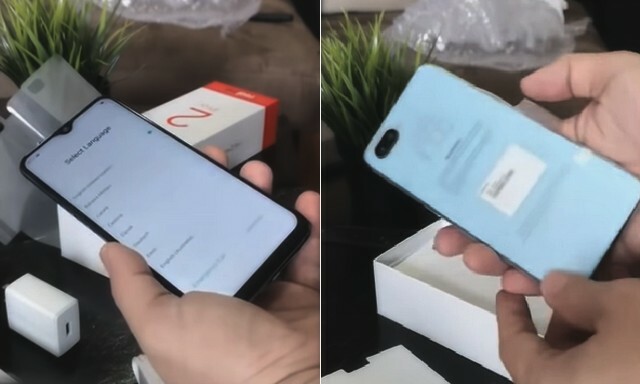 The Realme 2 Pro unit unboxed in the video is the sky blue color option which has a dual glass design with two rear cameras, a rear-mounted fingerprint sensor and a waterdrop notch up front, which was confirmed by the smartphone’s teaser page on Flipkart. The device will feature a 6.3-inch IPS LCD display with a resolution of 1080 x 2340 pixels, which translates to a pixel density of 409 PPI. The video further reveals that the device will pack an octa-core Snapdragon 660 SoC (4 x 2.2 GHz cores + 4 x 1.8 GHz cores) paired with up to 8GB of RAM and 128GB of internal storage. The Realme 2 Pro’s teaser on Flipkart corroborates the same. The phone is likely to have a 13MP + 5MP dual rear camera setup and an 8MP front-facing camera, while a 4,350 mAh battery with Quick Charge support will be there to keep the lights on. As for the pricing, the Realme 2 Pro will reportedly be available in three variants. The low-end option with 4GB RAM and 64GB of internal storage will be priced around Rs. 13,000, while the variant with 6GB of RAM and 128GB of internal storage will be priced at approximately Rs. 15,000 mark. The Realme 2 Pro’s top end-variant packing 8 gigs of RAM and 128GB of internal storage will reportedly carry a price tag of Rs. 17,000. However, do keep in mind that these are approximate prices and actual pricing may vary once the device is officially announced.